After much deliberation about the wording, Virginia Woolf dedicated Orlando to “V. 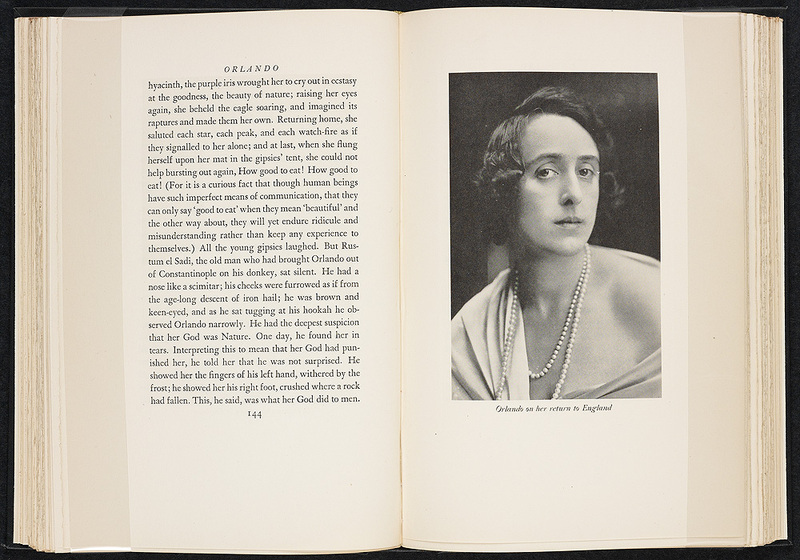 Sackville-West.” Woolf’s fanciful biography of a woman writer traced through four centuries of English literary history is based on the life of Woolf’s lover, Vita Sackville-West. Orlando begins in the Renaissance and ends in 1928 with an airplane rushing out of the clouds. 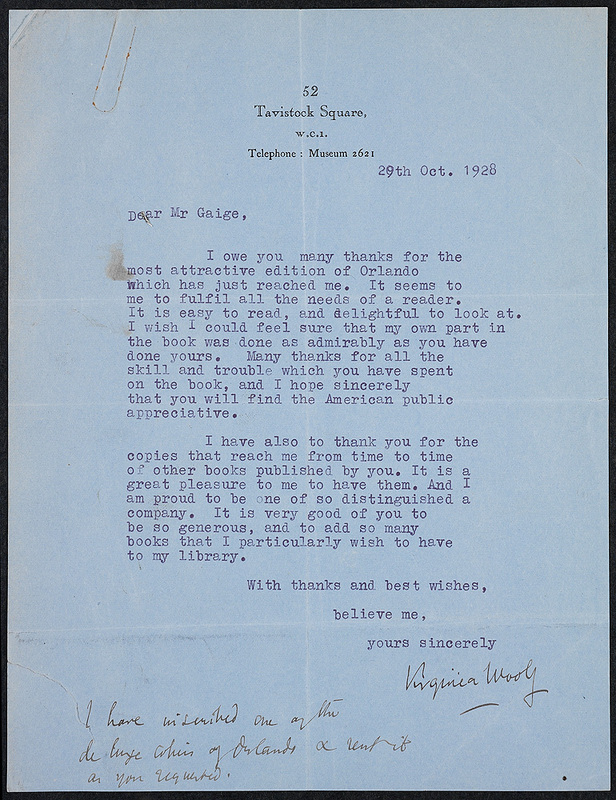 Vita’s book on Knole and the Sackvilles (1922) provided Virginia with background information. 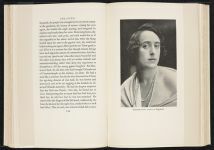 Three photographs of Vita illustrate the text. Virginia Woolf. Orlando: A Biography. London: Hogarth Press, 1928. 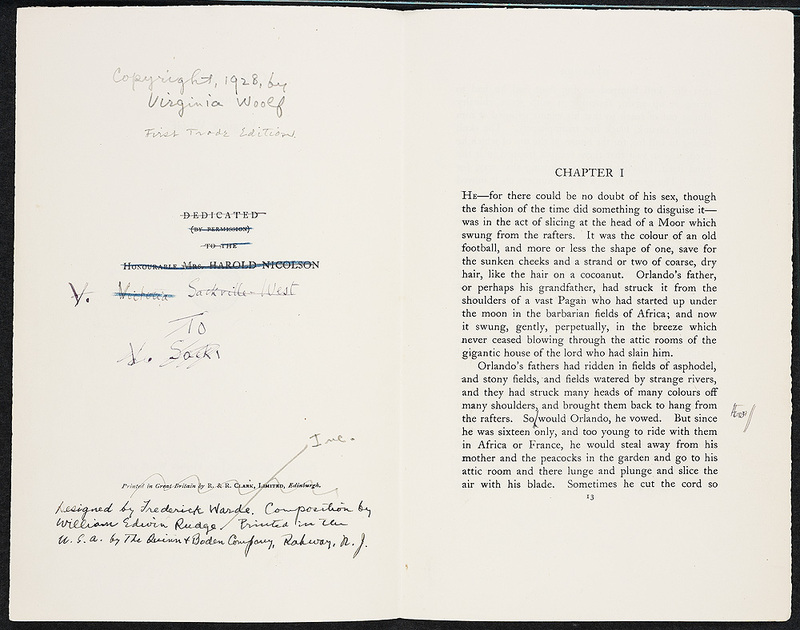 Woolf began writing Orlando in 1927 and by March 1928 a first draft was complete. 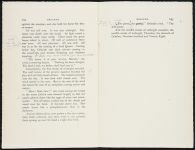 By the time the page proofs had been revised for the American edition, Woolf had corrected eighty typographical errors and made over six hundred substantial changes in the text, some of which are seen here in Woolf’s violet-colored ink. Virginia Woolf. 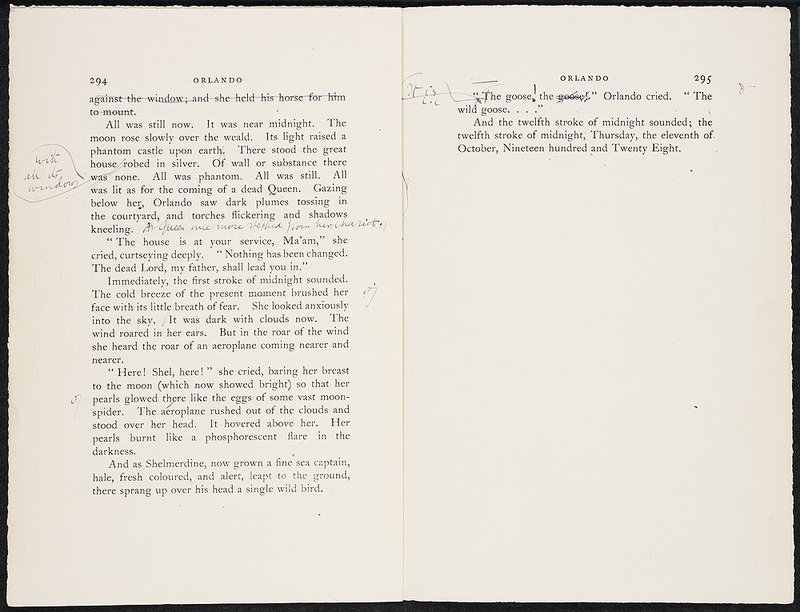 Orlando: corrected page proofs, 9 June-22 July 1928. Inscribed by the author to Crosby Gaige. 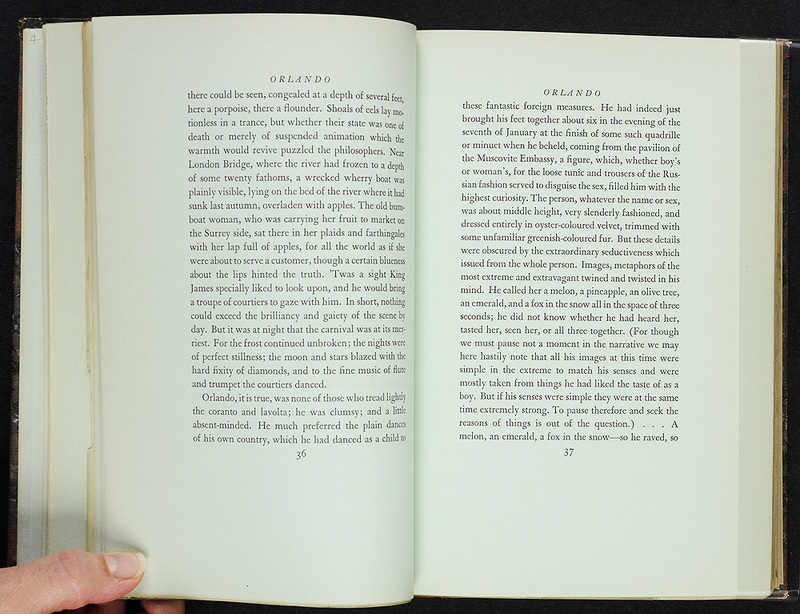 Orlando first appeared in the United States on 2 October 1928 in a limited edition of 861 copies published by Crosby Gaige, which also included fifteen deluxe copies on green paper. Examples of both limited editions are on display. 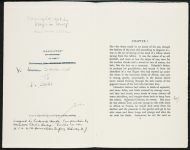 The Hogarth Press edition appeared on 11 October 1928, the day on which Orlando ends. Lytton Strachey’s copy is seen above with a dust jacket. 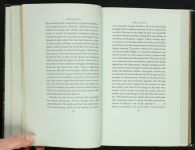 Harcourt Brace published its edition on 18 October 1928, from stereotype plates made from the type set for Gaige’s limited edition. 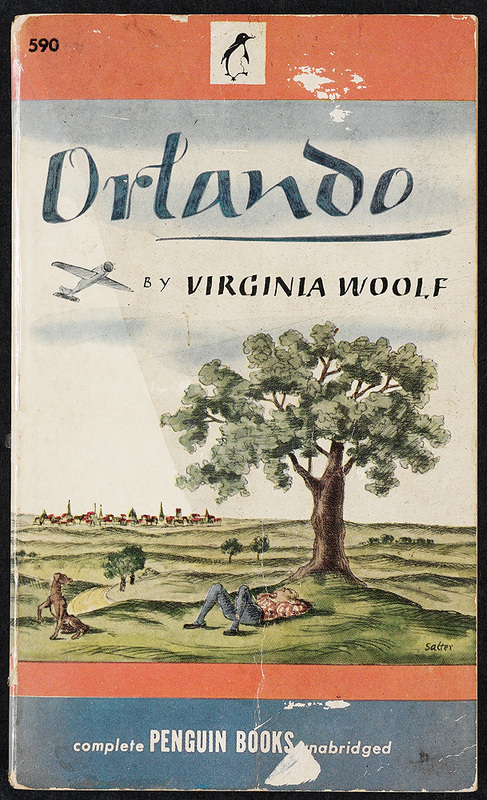 Orlando quickly became a best seller, and many editions followed, including a Penguin paperback in 1946, with a cover design by George Salter. Virginia Woolf. Orlando: A Biography. New York: Penguin, . Cover design by George Salter. Presented by Elizabeth P. Richardson ’43. Virginia Woolf. Orlando: A Biography. New York: Crosby Gaige, 1928. 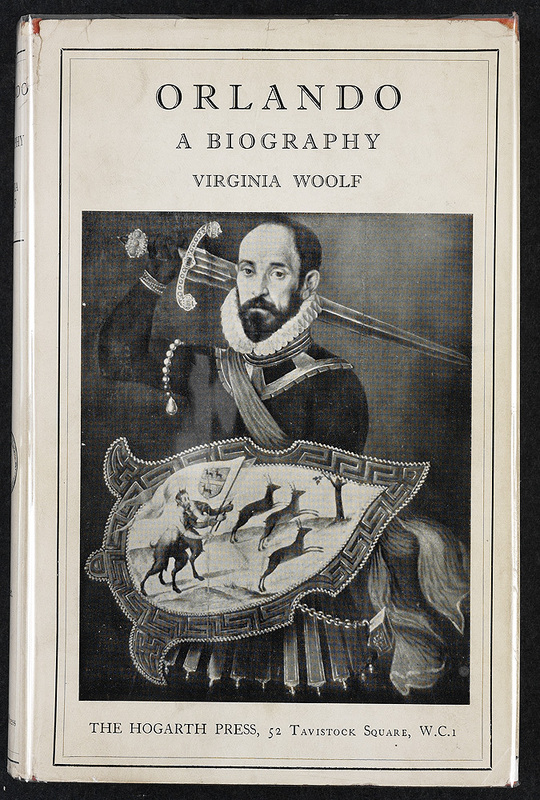 Virginia Woolf Orlando: A Biography. Virginia Woolf. 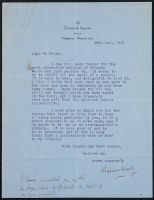 Letter to Crosby Gaige, 29 October 1928.